Dlubal Software has released 8.09.01 version of CRANEWAY. 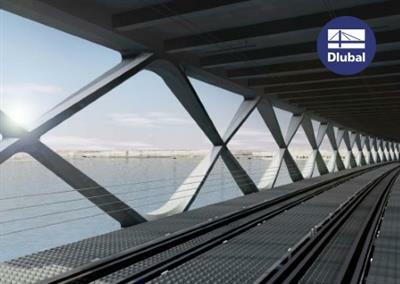 This program expands DLUBAL'S product range by the crane runway girder design. Thanks to the well-known user-friendliness of Dlubal programs, you can carry out even complicated analyses according to EN 1993-6, DIN 4132, and DIN 18800 in an easy and comprehensible way.